S.S. Rajamouli is the son of the famous director and scriptwriter Koduri Venkata Vijayendra Prasad. At first he worked as an assistant to the famous director K. Raghavendra Rao. Also it worked in the theater recording of AVM. He had his first progress as director with the telugu Shanti Nivasam, with the help of K. Raghavendra Rao. He wrote the script for many showy films such as Simhadri 2003, Sye 2004, Vikramarkudu 2006, Baahubali: early 2015, et cetera. He also produced the film Telugu Andala Rakshasi 2012. In 2012 he won the Star-Shot India Artist Award. In 2015, his Baahubali film: The Beginning has become the most useful Hindi film in India and the second most profitable Indian film in the world. 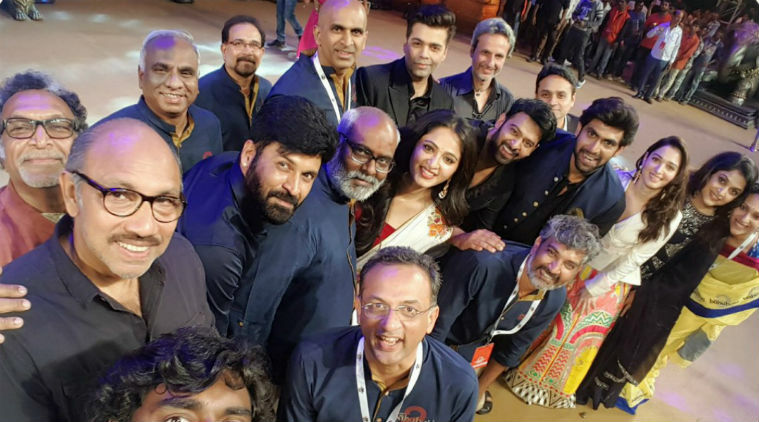 He has won several awards for the Baahubali film: The Beginning 2015, including the National Film Award for Best Feature and the IFA Utsavam & CineMAA First Prize for Best Director. In 2016 he received the Padma Shri for his contributions to the field.